TSJUDER’s debut album “Kill For Satan” (2000) gained the band attention and critical acclaim that was enhanced by their next releases “Demonic Possession” (2002) and “Desert Northern Hell” (2004). After unleashing their live DVD “Norwegian Apocalypse – Oslo vs Sandnes” (2006), TSJUDER split, but celebrated a triumphant comeback with “Legion Helvete” (2011). 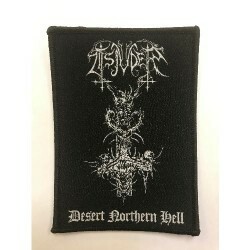 Now “Desert Northern Hell” will be re-issued with four previously unreleased live tracks and the complete “Norwegian Apocalypse – Oslo vs Sandnes” DVD! 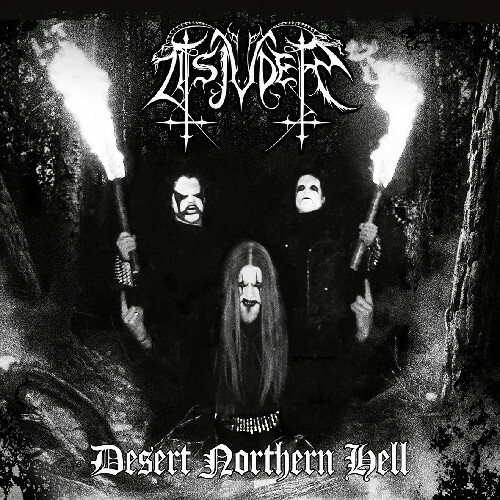 When TSJUDER initially released their third full-length “Desert Northern Hell” as a furious tribute to traditional harsh Black Metal, fans and critics applauded their unrelenting dedication to the roots of this genre. “Tsjuder manage to take the listener on a successful journey through time, when Black Metal was determined by feeling and attitude …”, judged Metal Hammer DE (6/7) and Powerplay assisted: “A true Black Metal tour de force” (9/10).